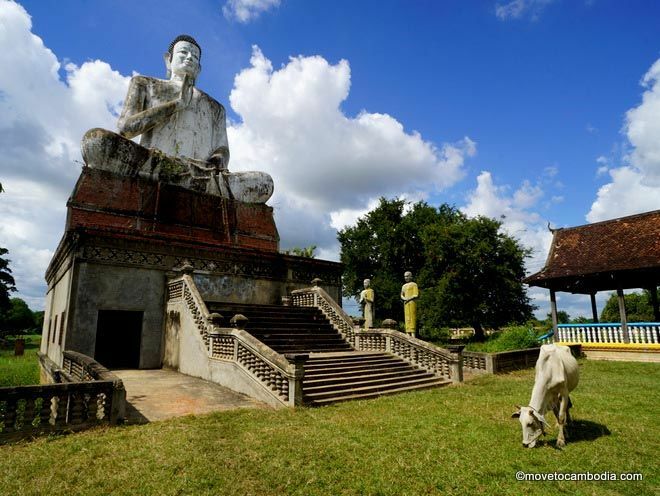 Find the right international movers or relocation specialists to help with your move to Cambodia. Pack your bags and hit the road! Unless you are a diplomat or NGO employee, your personal effects will be subject to duty (sometimes to a ridiculous degree). 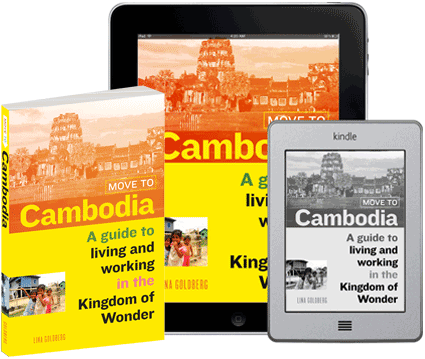 Because of this, many expats choose to move to Cambodia with nothing more than a couple of suitcases and start from scratch. But if you’re attached to your stuff, here are some movers who can help you import your personal possessions to Cambodia. JVK Naga Movers is an international moving company that began in Thailand and has offices all over Asia, including in Cambodia. Less expensive than the full-service movers, they are known for being able to deal adeptly with Cambodian bureaucracy. Narita Logistics and Services executes moves in and out of the country as well as local moves. For international moves they work with FIDI Global Alliance, which has agents in more than 140 countries. 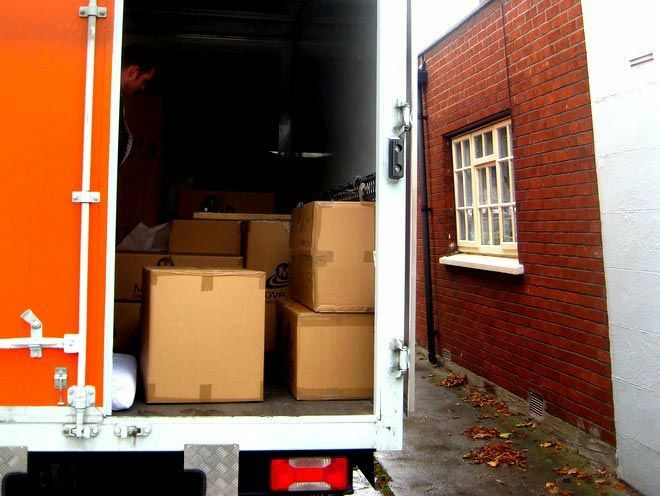 Those on a budget have reported success with Intra Co., which offers more of a DIY service than the relocation companies but is also much, much cheaper.